1.Phoebe: Rachel, listen—I mean, if you let me have him then I will really owe you one. 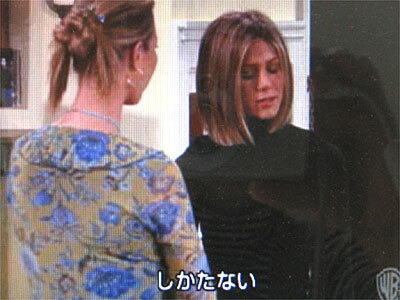 2.Rachel: (fake disappointment) All right. 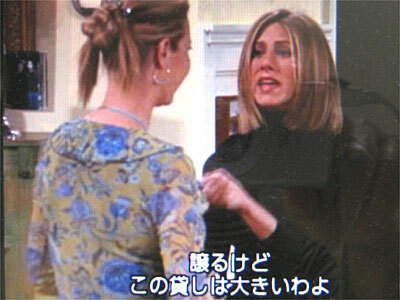 3.Rachel: Phoebe, I will let you have him, but you owe me; you owe me big!